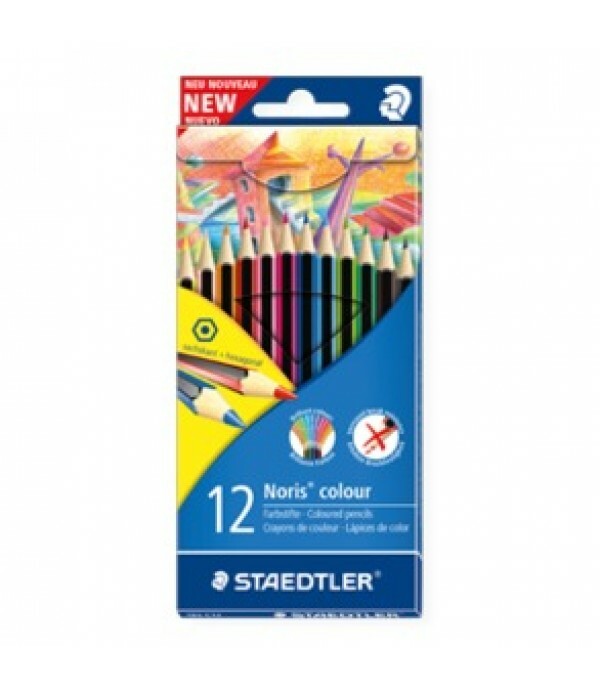 Arts and Craft Supplies: Colouring markers,colouring pencils,pens, ideal for creating art pieces in the home or in the classroom. 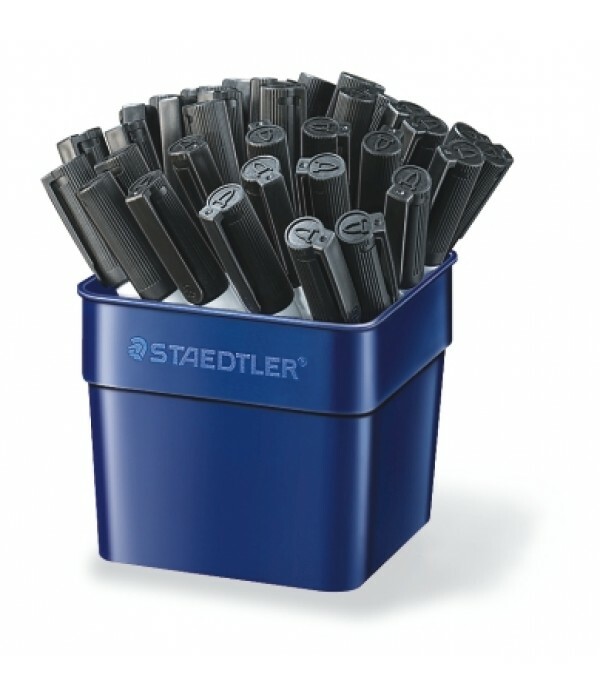 Staedtler Fibre-Tip Pens, double Tip 1.0mm & 3.0mm Ventilated Safety cap. 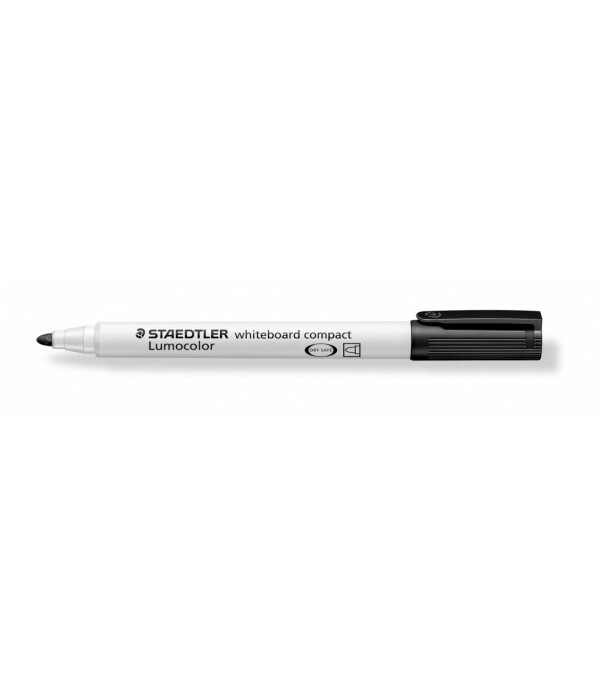 Long Life Colouring Markers. 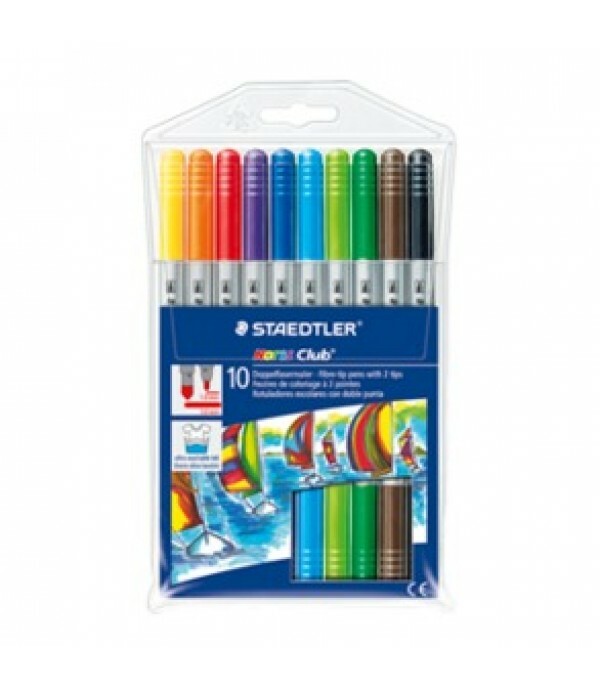 Washes easily out of most textiles Brilliant colours..
Staedtler Colouring Pencils. Pack of 12. NEW - The first coloured pencil made from the innovative WOPEX material Traditional hexagonal shape Attractive stripe design Increased breaking point strength Brilliant colours Ergonomic soft surface Wood from PEFC-certified German fores.. 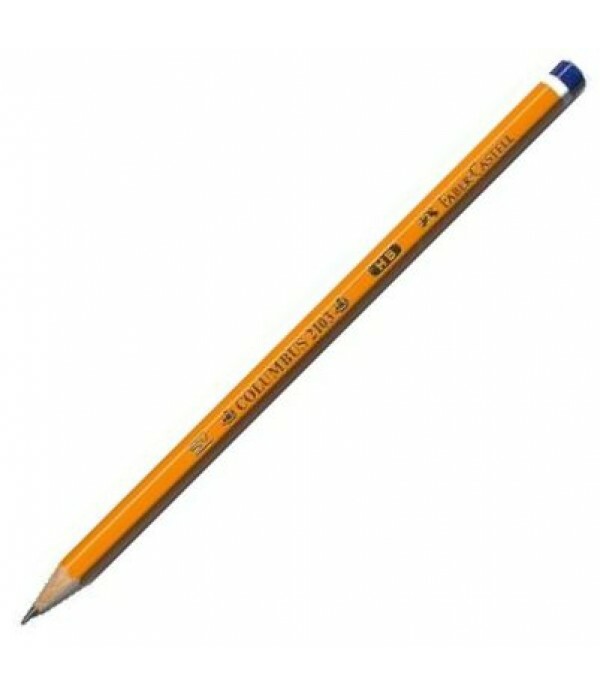 The Columbus pencil was first manufactured here in Ireland in the 1950s. Since then this distinctive pencil has gone on to become Ireland's favourite. It is made from the highest quality Californian Cedar wood and German leads. 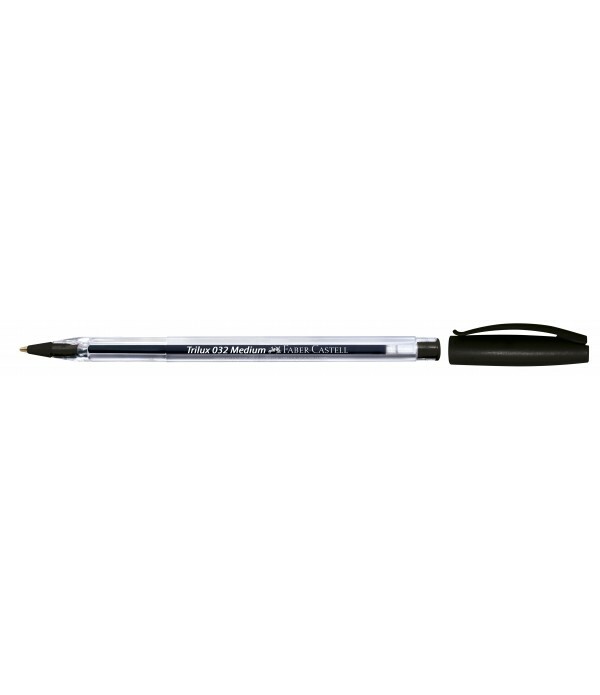 The range has the right pencils for every task. 6B to B are for artwork.. The Columbus pencil was first manufactured here in Ireland in the 1950s. Since then this distinctive pencil has gone on to become Ireland's favourite. It is made from the highest quality Californian Cedar wood and German leads. 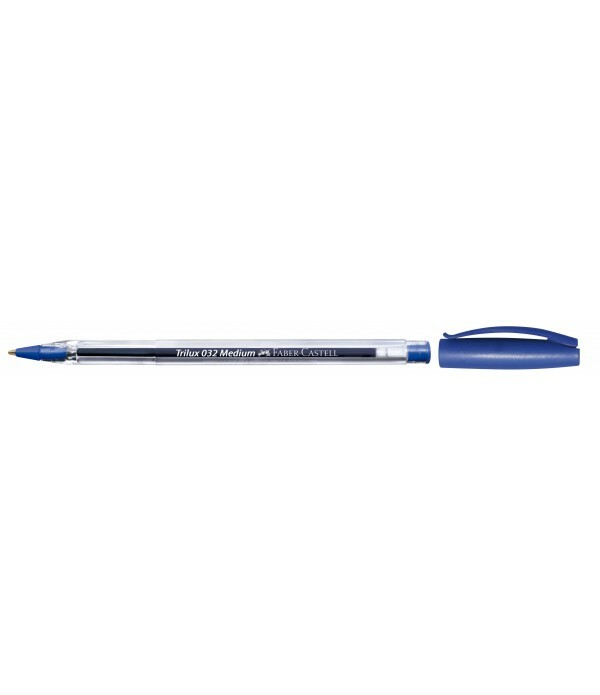 The range has the right pencils for every task. 6B to B are for artwork,..